MOUNTAIN VIEW, Calif., Sept. 17, 2013 (SEND2PRESS NEWSWIRE) -- It was announced today that IntransaBrand(TM), the leading product family of video servers and storage systems is the first to begin shipments of 4TB per drive VideoAppliance(TM) products in the Security market. Now video systems integrators can incorporate 48TB in a single 2U server or storage product. IntransaBrand(TM) products are manufactured under license from Viakoo, Inc.
Professional Security Alliance is the world's largest electronic security cooperative with over 200 system integrator members. Market-leading IntransaBrand(TM) products provide proven server and storage platforms for their customers. "4TB per drive means we can provide up to 48TB in a single server," said Bill Bozeman, CEO at PSA. "Proven in thousands of installations worldwide, IntransaBrand offers robust solutions specifically designed for video surveillance camera networks. 4TB means packing huge amounts of video into very small appliances. We are very excited to have such a powerful set of products and support for our members." Established in 1974, Professional Security Alliance, Inc. dba PSA Security Network is the world's largest electronic security cooperative. This for-profit organization encompasses more than 200 electronic security systems integrators, aligning them with over 200 vendor partners. Together, the PSA network is responsible for over $2 billion in annual security systems design, installation, integration and maintenance of access control, video surveillance, intrusion detection, fire, and life safety systems. By combining purchasing power and resources of the largest vendors with the strengths and personal attention to detail of locally-owned companies these leading security systems integrators within the PSA network have access to the latest security and commercial sound products, certifications and best practices necessary to develop cost-effective security solutions. IntransaBrand(TM) delivers video optimized products and services for the discerning Video Network Administrator. IntransaBrand(TM) products are in use in thousands of video surveillance networks, in a wide variety of market segments including education, transportation, retail, law enforcement, entertainment, corrections, hospitality, municipal, medical, banking, manufacturing, and government. Fully tested and certified with dozens of VMS packages and other security applications. IntransaBrand(TM) products use the latest Intel(R) multi-core processor technology with Windows Operating System tuned for video workloads. Information: http://www.intransabrand.com/ . IntransaBrand(TM), the original VideoAppliance(TM). IntransaBrand(TM) products are manufactured under license from Viakoo, Inc. in the United States of America. For more information, contact: Barton Nanni, Viakoo, Inc. 908-938-8228. 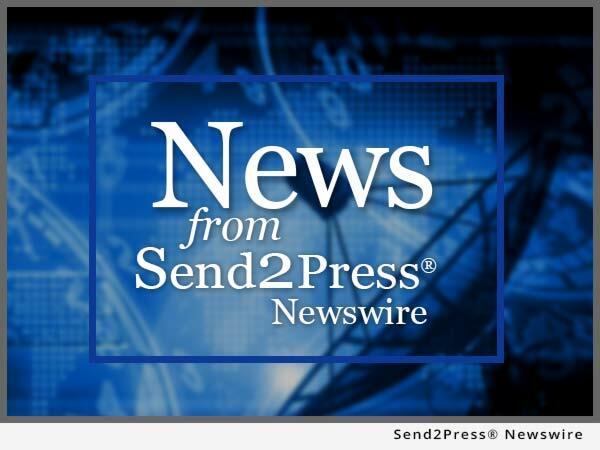 NEWS SOURCE: Viakoo, Inc. :: This press release was issued on behalf of the news source (who is solely responsible for its accuracy) by Send2Press® Newswire, a service of Neotrope®.